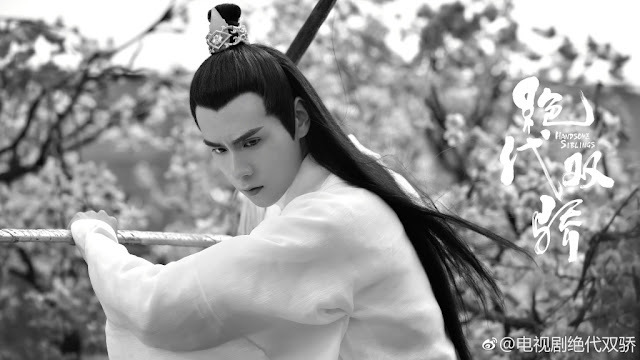 Ever since news of the remake came out, I've been actively seeking out updates on Handsome Siblings 绝代双骄 (let's count Heavenly Sword Dragon Slaying Saber too since we're on the topic). 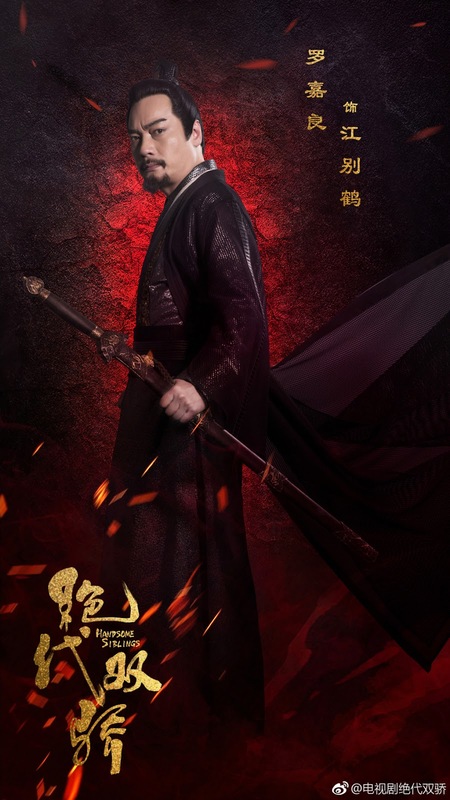 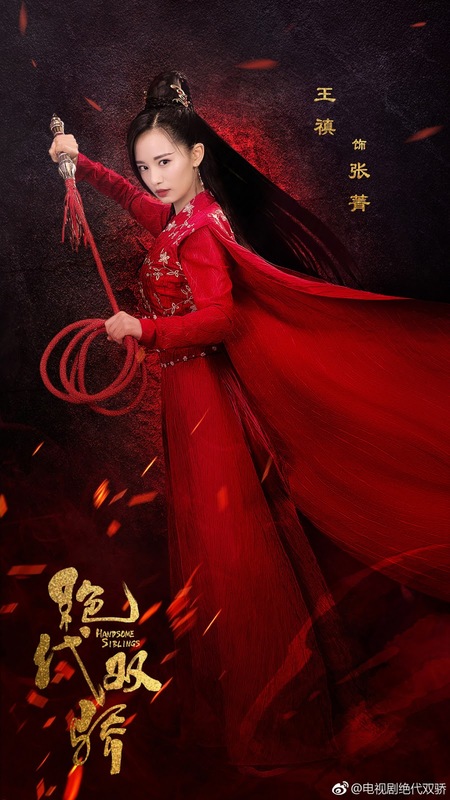 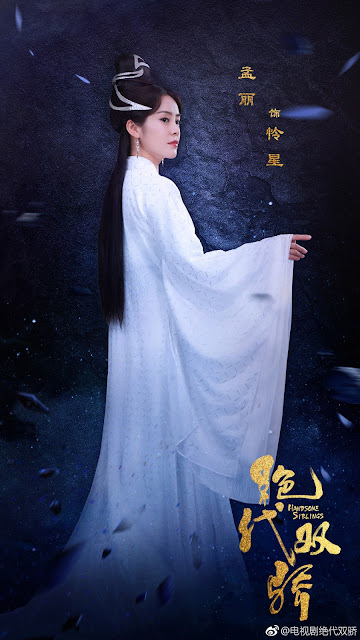 There's always a lot riding on an adaptation of a wuxia classic which tends to open up the stage for differing opinions from a wide spectrum of fans. 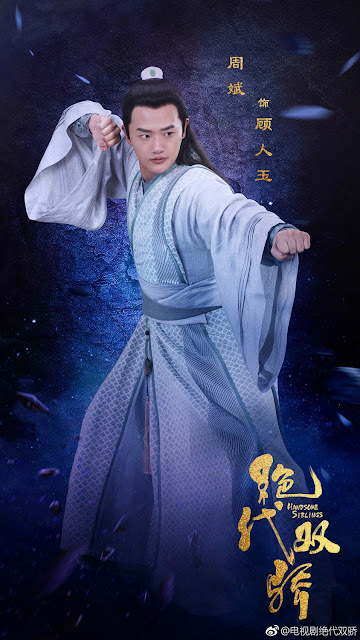 Handsome Siblings features a cast of rising stars led by Chen Zheyuan (Hello Dear Ancestors), Hu Yitian (A Love So Beautiful), Liang Jie (The Eternal Love Season 2) and Liang Jingxian (Autumn Cicadas). 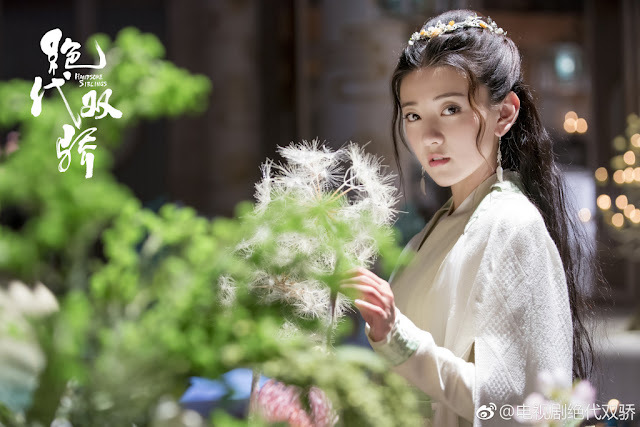 For whatever reason, there seems to be only one picture of Chen Zheyuan as Xiao Yuer in the recent batch of stills, and it's not even a solo pic. 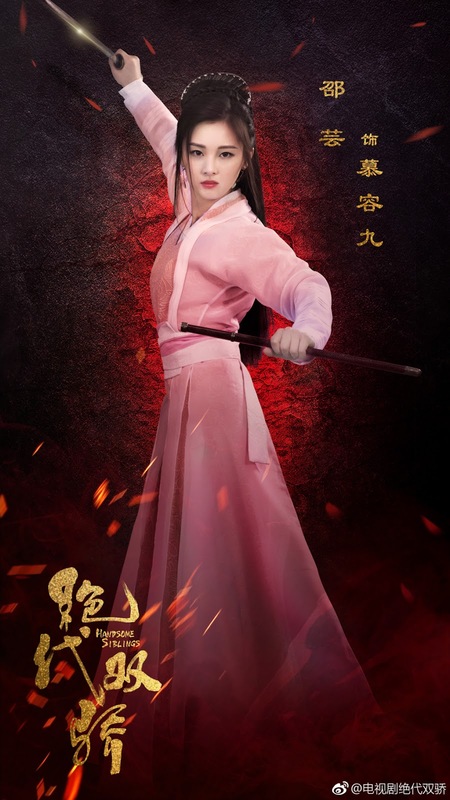 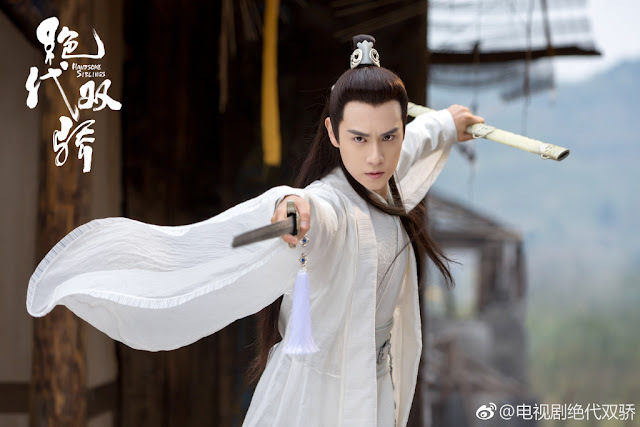 I wonder if it's a ploy to save the main protagonist for last, but Hu Yitian who blew up in popularity after A Love So Beautiful is certainly drawing attention as the flawless swordsman. 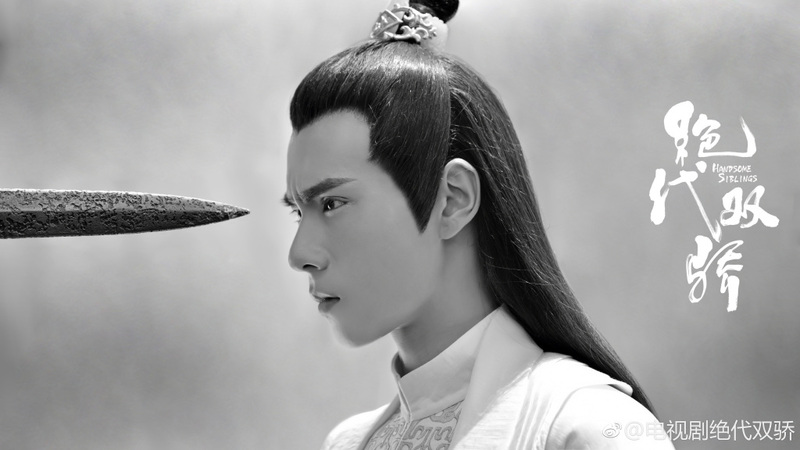 I never got into the Love So Beautiful craze but I like how Hu Yitian brings a subdued intensity that seems so much like his character in the modern day yet still so aptly fitting for the role of Hua Wuque. 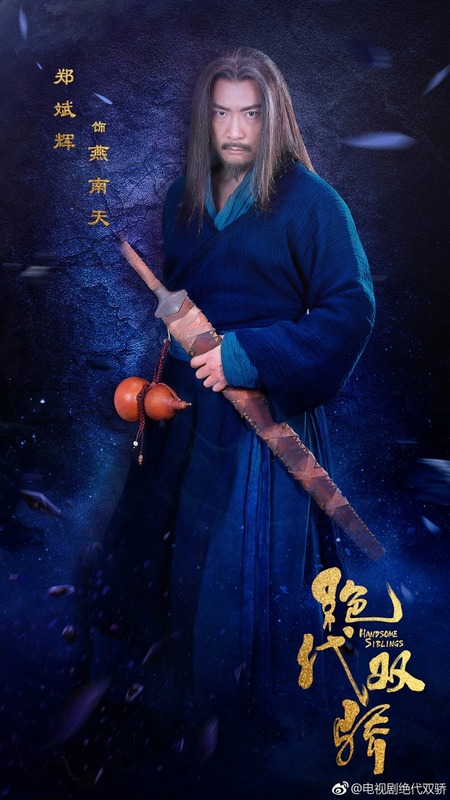 Something tells me they got the casting right. 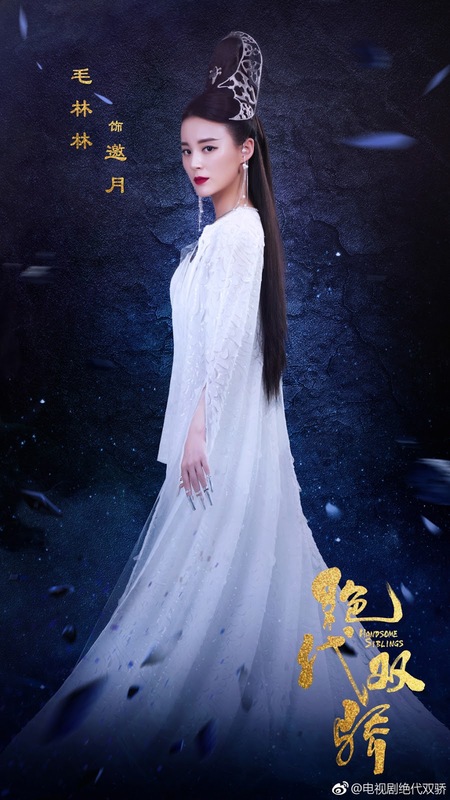 Liang Jie who rose to fame being adorably comedic in The Eternal Love is stunning as Su Ying, and she's not even playing the most beautiful character because that role goes to Liang Jingxian who plays Tie Xinlan. 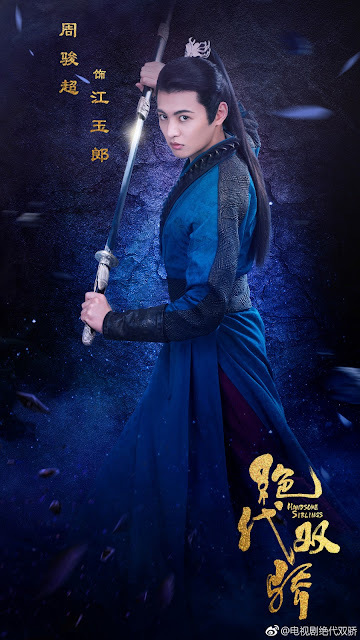 You can color me impressed, though that was before I saw the newest character posters below that leave much to be desired. 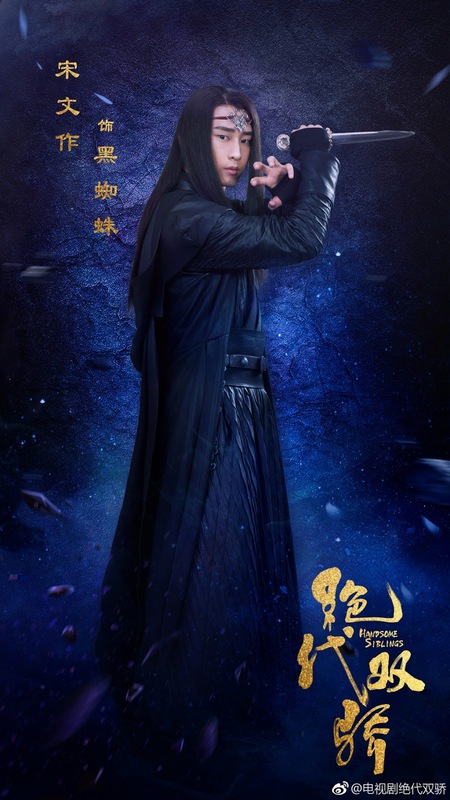 It's like the bad promos are casting a cloud on the show. 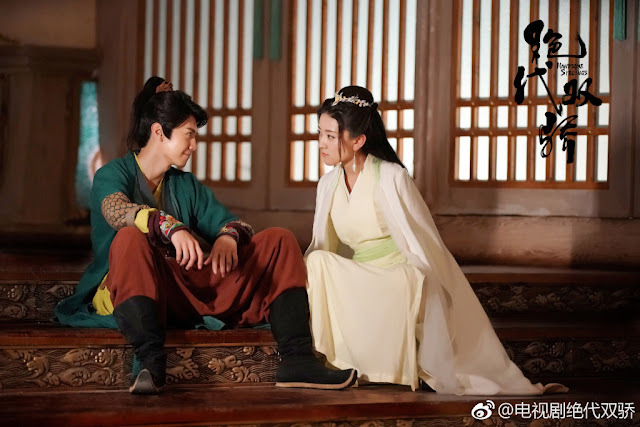 At the end of the day, promos are just promos, I'm hoping the actual drama lives up to its name. I would have preferred Liang Jie playing Tie Xinlan.